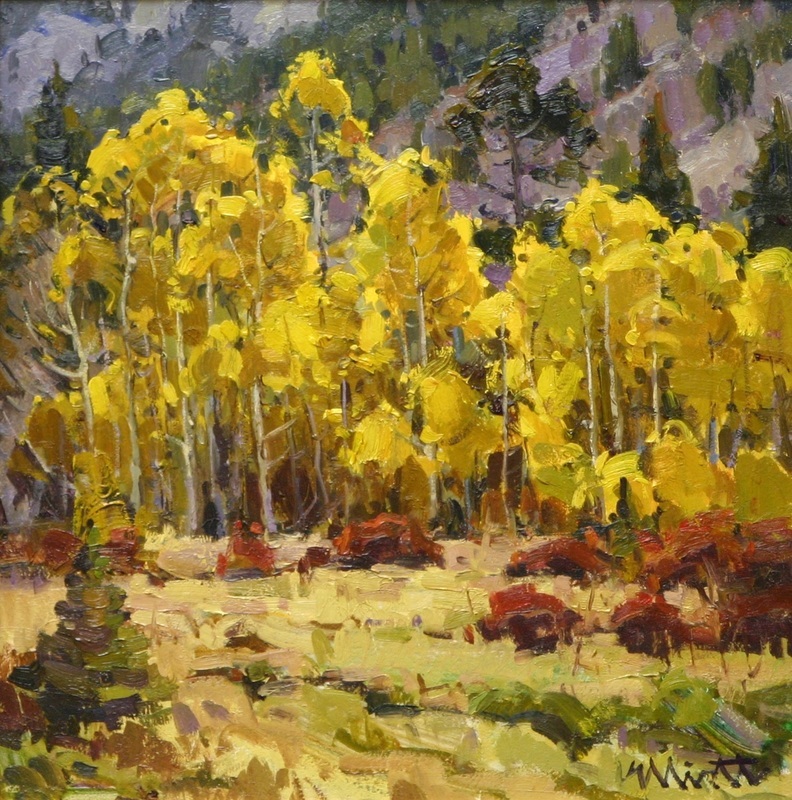 Josh Elliott was born in Great Falls, Montana in 1973. He was introduced to painting early on by his father Steve Elliott, who is a wildlife painter. 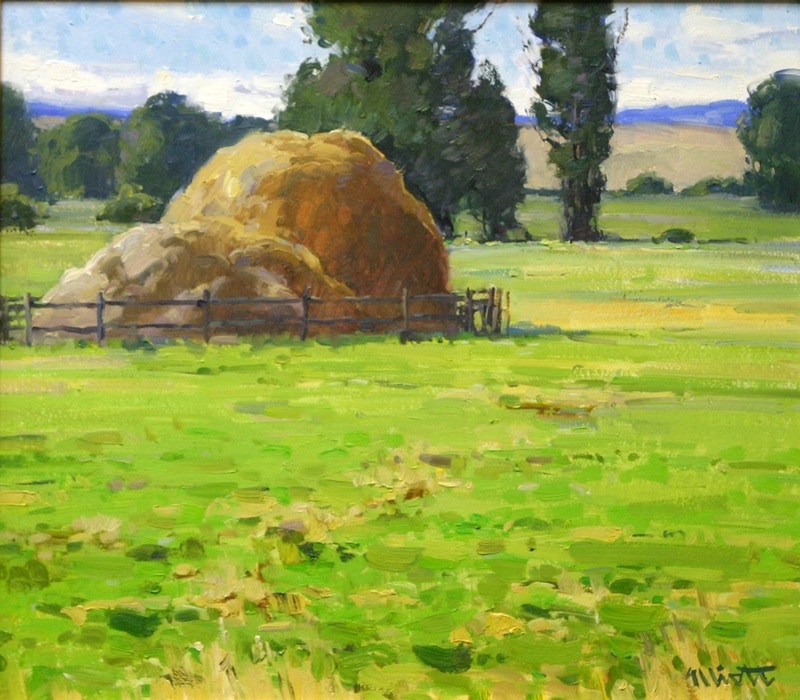 After studying at several universities, Josh spent a year mentored by his father, who became his greatest influence. 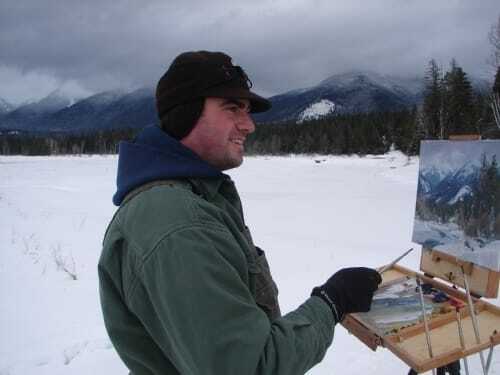 During this time, Josh learned the importance of painting from life and discovered his passion for outdoor painting. 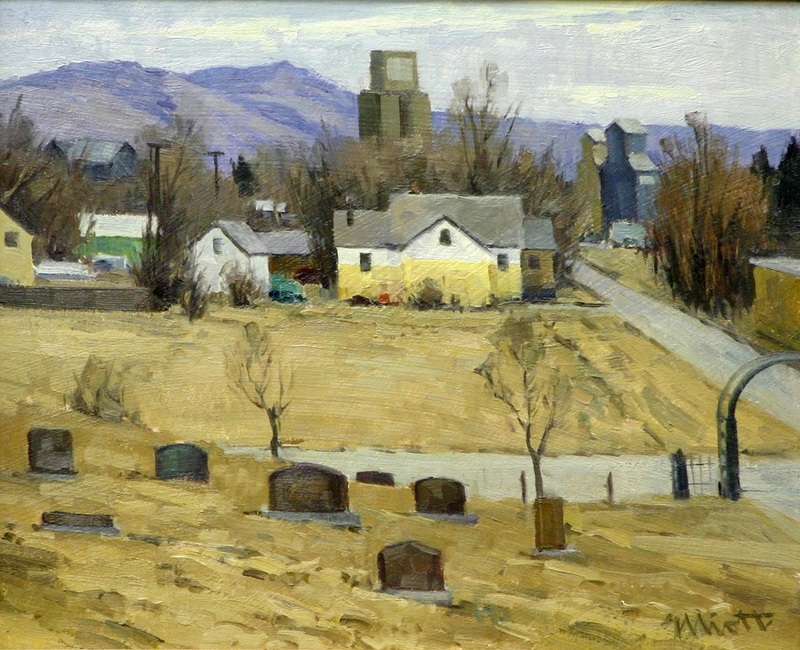 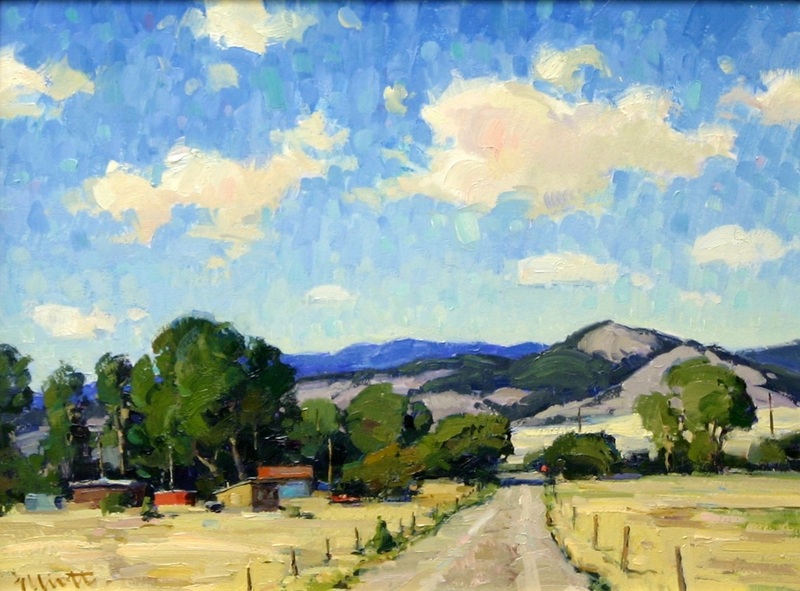 He has participated in many shows including: Maynard Dixon Country, Tucson Plein Air, Le Jeune Salon, Acadia Invitational, C.M.Russell Art Auction and the Settlers West American Miniatures Show. 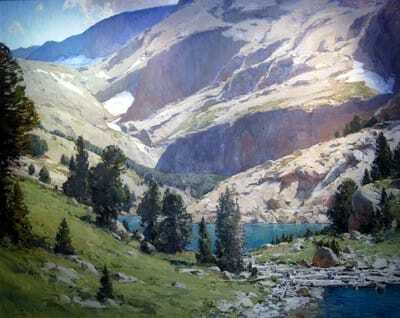 Josh Is a member of the Northwest Rendezvous Group. 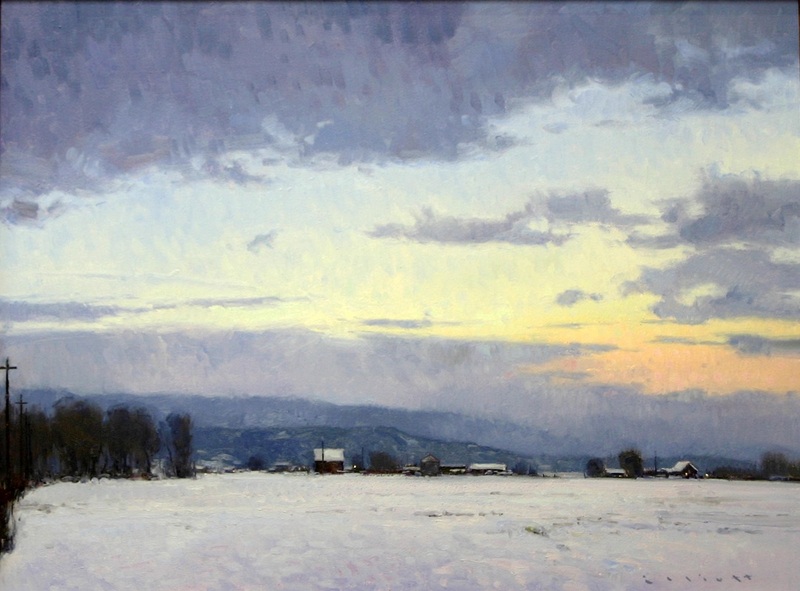 Josh's awards include: The Heritage Award and Merit Award at the 2006 Northwest Rendezvous, Best Small Painting Award at the Acadia Invitational, The Maynard Dixon and Quick Draw Award at the Tucson Plein Air 2005, and the Ralph "Tuffy" Berg Award at the 2003 C.M. Russell Auction. He has had a feature article in Art Of the West (July/ August 2006) and will be featured in American Artist in February 2007.